Share the amazing possibilities learning a language opens for you and WIN! 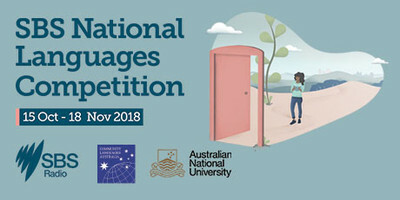 For the first time, the competition is open to Australians of all ages who are learning a language, including those learning English. The competition is open from Monday 15 October until Sunday 18 November 2018.